One of the world’s largest automobile roll-on roll-off (RORO) vessels is due to berth at the Port of Mackay this weekend. The Höegh Trapper is carrying new and used mining vehicles and machinery destined for the Bowen Basin. At almost 200m long and with the capacity to carry up to 8,500 cars, the Höegh Trapper will be the third Höegh RoRo vessel to visit the Port of Mackay in the past six months. 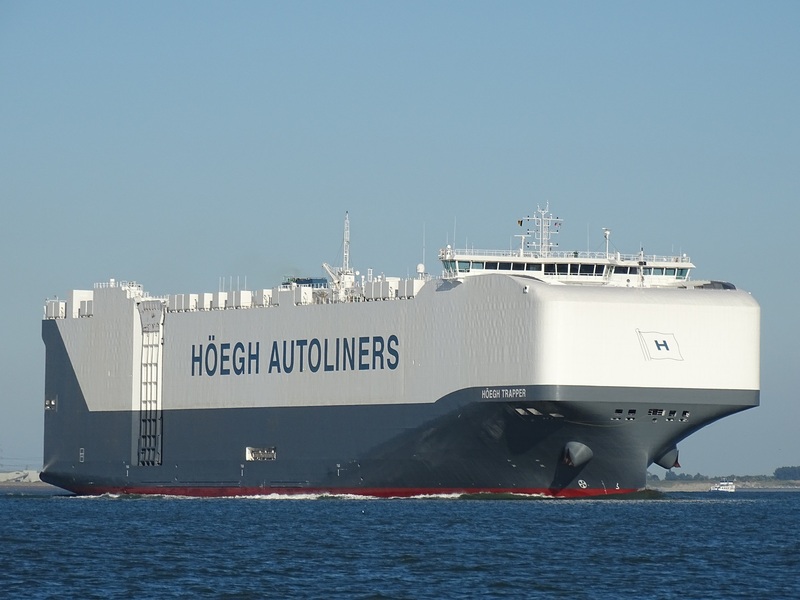 North Queensland Bulk Ports said Höegh had committed a fourth RoRo vessel to berth at the Port of Mackay in April, demonstrating the international shipping company’s satisfaction with the port’s facilities and associated logistics. NQBP chief executive officer Nicolas Fertin said the organisation was committed to investing in and upgrading its port facilities to attract new trade opportunities. “In the past 18 months, we have invested almost $10 million in infrastructure upgrades at the Port of Mackay,” Mr Fertin said. Significantly, this is the first time that the Port of Mackay will facilitate an exchange of import, export and coastal cargoes at the one time. Norwegian-based Höegh Autoliners has increased its direct shipping service to Australia and New Zealand from the USA and Mexico, providing Mackay and the Bowen Basin with a direct link to North American mining equipment manufacturers. "Our New Horizon class vessels are designed with this kind of over-dimensional cargo in mind, and it is great to have an opportunity to serve our customers better by landing their cargo closer to its final destination," Höegh’s Australian representative Brendan Wallis said.